"Too many Rhode Islanders are vulnerable to deceptive and predatory practices by their student loan servicers, who make it hard for borrowers to keep their loan payments affordable," said Treasurer Magaziner. "Too often, borrowers aren't receiving accurate information about their loan which can result in higher interest, leave them in debt longer, and make them more likely to default. This legislation will hold student loan servicers accountable and help Rhode Islanders choose the options that are best for them." "If and when borrowers have issues with their loans or loan servicers, this legislation provides them with a place to go to address those issues," said Attorney General Neronha. "While our primary focus will be on helping Rhode Islanders get the information they need to solve their student loan problems, my office will be ready, on behalf of mistreated borrowers, to investigate and enforce violations of the student loan standards outlined in this bill." Borrowers in Rhode Island report being double-charged or incorrectly marked as delinquent in payment, with loan servicers taking months, or ever years, to correct mistakes. Additionally, many student loan borrowers who participate in the national "Public Service Loan Forgiveness" program have received incorrect and contradictory information from their loan servicers, leading to improper denials of loan forgiveness. "By several measures, student loan debt has increased greatly in the last 10 years," said Representative McNamara, chairman of the House Committee on Health, Education and Welfare. "It has surpassed the amount households owe on auto loans, home equity loans and credit cards. This legislation will help to address the crisis by establishing oversight of the student loan process and prohibiting predatory practices." 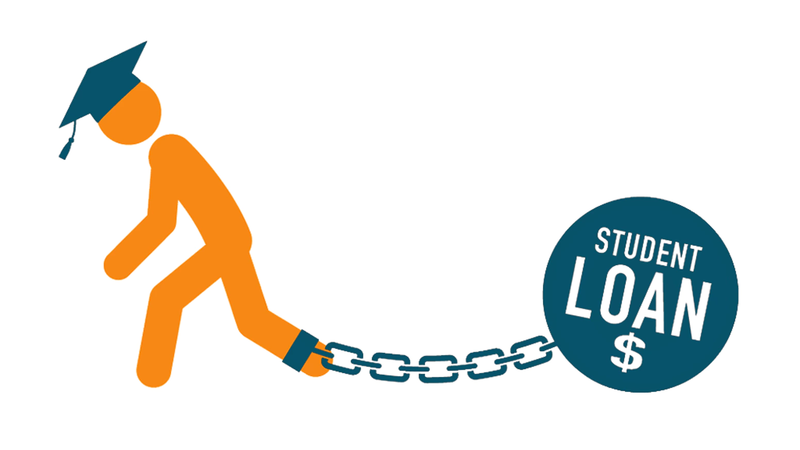 The proposed Student Loan Bill of Rights legislation sets standards for student loan servicing, both prohibiting predatory behavior and providing best practices for protecting consumers' rights. It requires that student loan servicers register with the State and allows state regulators to examine servicers' business practices. Additionally, the legislation allows the Attorney General and Department of Business Regulation to penalize servicers that violate borrower rights and to seek restitution on behalf of borrowers in Rhode Island.